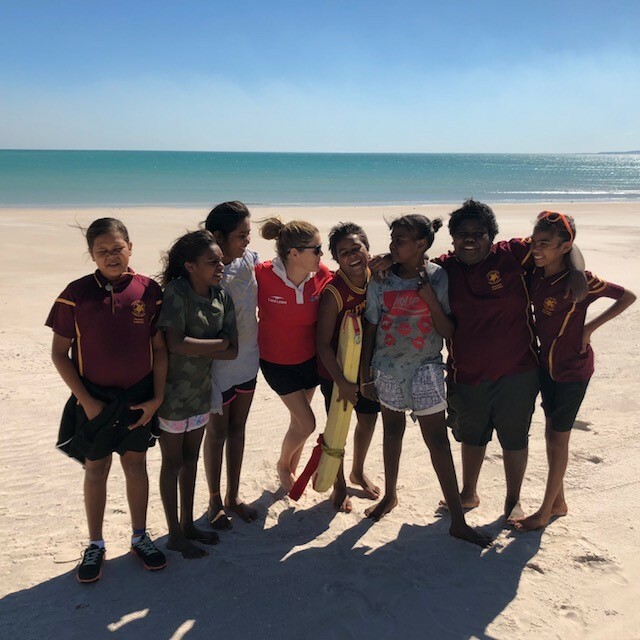 With support from the Catholic Education Office, SLSWA instructors travel to regional Catholic Education Schools, providing teachers and students in remote communities with access to lifesaving knowledge and skills through delivery of the Life Skills for Life workshop. Simulating real life scenarios through the use of first aid equipment, manikins and training defibrillators, Life Skills for Life equips students in Years 5 and 6 with the skills to respond effectively in common first aid and emergency situations. Students from 22 schools in the Kimberley, South West, Goldfields and Wheatbelt regions have completed the Life Skills for Life program in 2018, with visits to the Pilbara and Mid-West regions scheduled for Term 3. To find out more about our community education programs, or the Life Skills for Life program, click here.